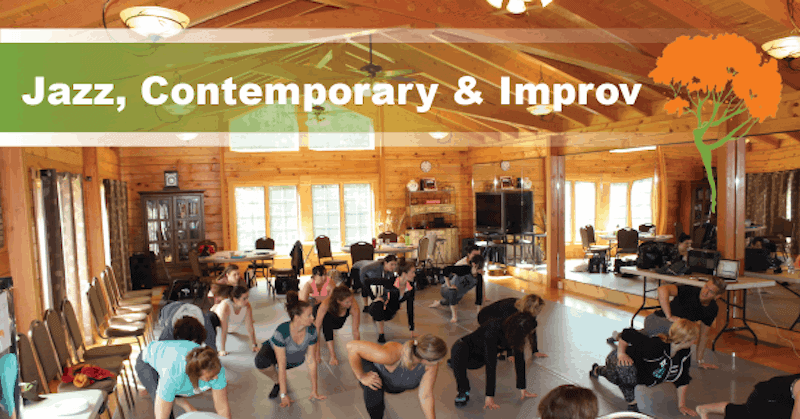 Refresh your curriculum for the most popular classes at your studio. There has been an evolution of jazz dance over the past couple of decades. Today it’s about expanding our students’ (and our own) horizons to the freedom of contemporary and the personal expression which improvisation brings to our classrooms. This retreat will cover all the bases from children’s work to class concepts for our most advanced students.